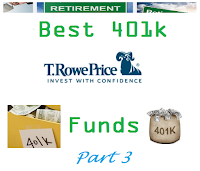 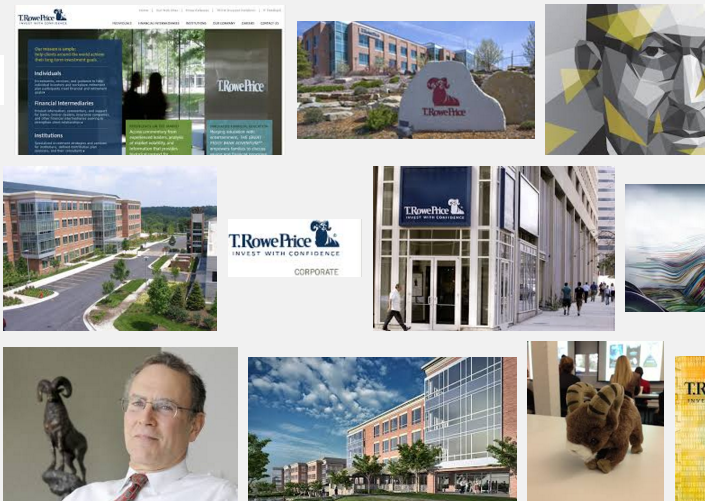 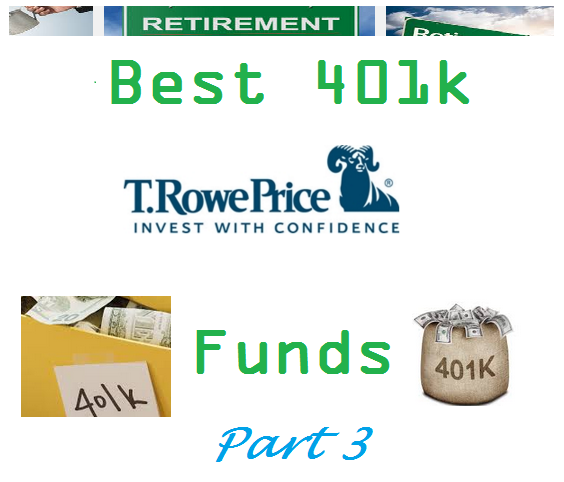 Most T. Rowe Price retirement plan products are actively mutual funds. 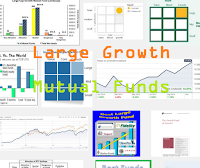 According to Morningstar, it has over 85% of mutual funds that beat their Lipper average for the 10-year period. 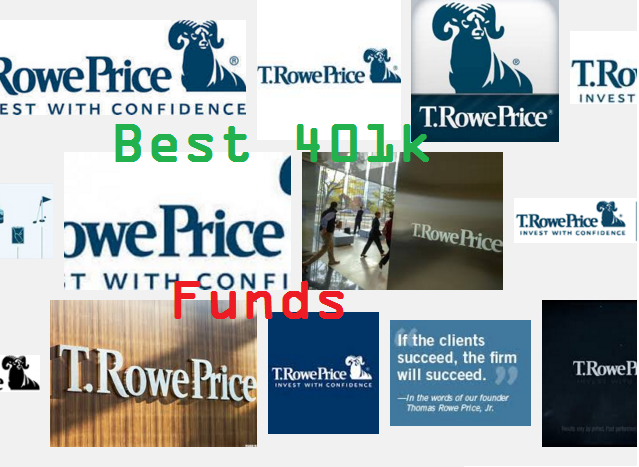 T Rowe Price believes in actively managing their mutual funds. 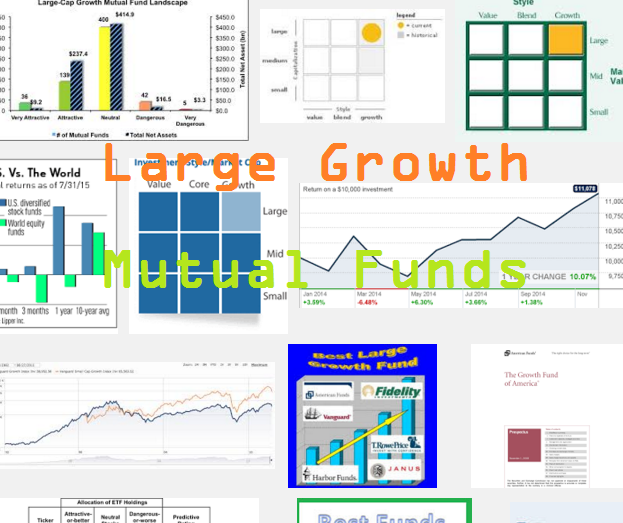 There are over 100 funds with no loads and low fees to meet specific investing needs.